You’re invited to the 16th Annual National Law Enforcement Officers Memorial Golf Classic in Myrtle Beach, SC, November 1-6, 2015! The 16th Annual National Law Enforcement Officers Memorial Golf Classic is the “WORLD’S LARGEST LAW ENFORCEMENT GOLF EVENT.” In addition to the opportunity to support a great cause, you’ll have the opportunity to play some of the most requested courses in Myrtle Beach. In the spirit of the Memorial, attendees invite any golfer—male or female, with or without a USGA handicap—to participate in this year’s event. 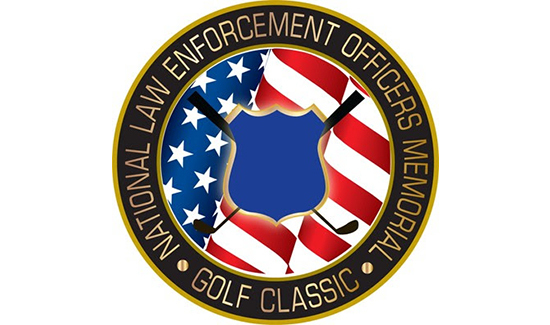 Registration for the National Law Enforcement Officers Memorial Golf Classic closes on August 15, 2015—visit www.nleomgc.com today!